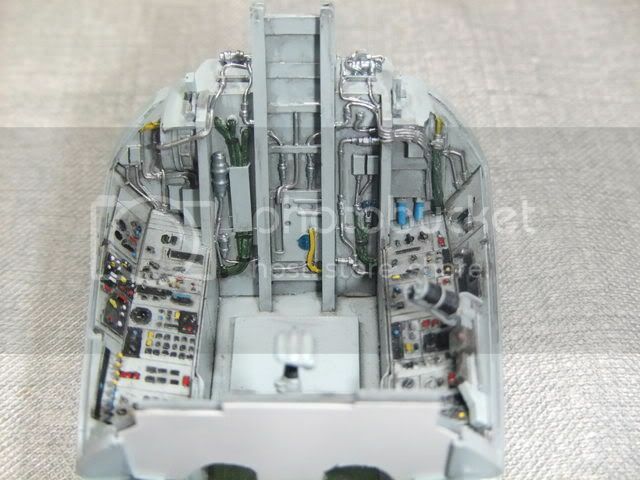 I am a Japanese Modeler and have an keen interest in Russian aviation, especially Naval aviation. 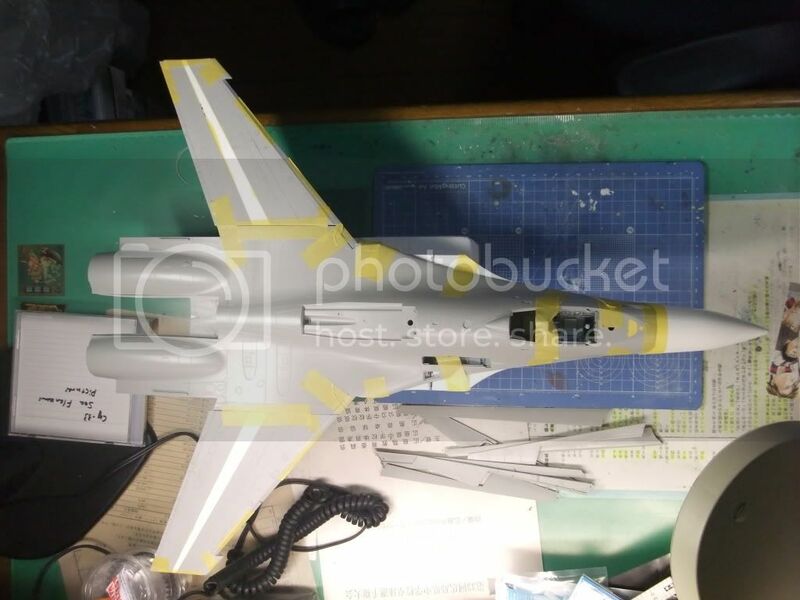 I have deceded to start 32nd scale Su-33 converted from the Trumpeter Su-27B. Following pictures depict updated status of my project. I am seriously afraid that I will not be able to finish construction by Oct.15th...but I will try my best. Cockpit parts I have used are from Aires. Those parts are excellent. Also I have used Aires wheel bays. Again, it is awesome! Canard section has been made from scratch. I have not yet finished the section. I will keep posted. Happy modelling, folks! Hey there fa14straycat. Looks great so far, you should fit right in. I took the liberty of having a little edit session on your post to bring most of the photos up. One of them is not quite working yet. Settle in and have some fun. Welcome - Nice paint work - very detailed!!! I would love to be able to do this. Alas, Im stuck wishing that a conversion kit might be made, or even better, a new kit. (With the -34 hot on its heels!!) I'll very keenly watch the progress of this project! Looks like some awesome work there! Welcome aboard LSP, and welcome to the group build!! Konichiwa, Looks very nice, excellent detailing! Thanks for your kind assistance. I am still struggling with this monster. I will keep you updated. Thanks. I will enjoy my modeling with you, Folks! Spacibochiki! I am currently again struggling with main wings of Sea Flanker... I will update of my current status soon. I really await the new tooled Su-33 in 32nd scale. 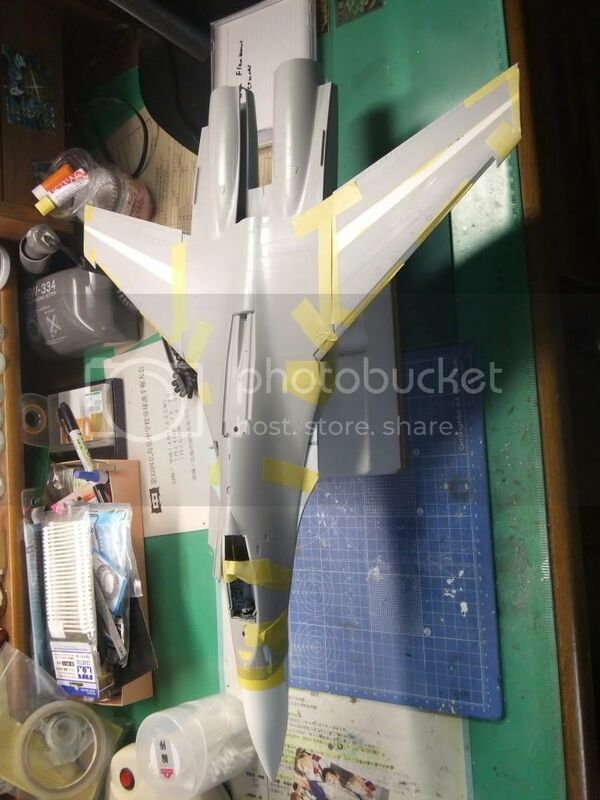 While, Korean resin company has just released conversion set for Su-33 in 48nd scale(for the Academy kit). I really love that. Thanks for warm comment on my project. I will try my best to reach to the "goal". You here??? 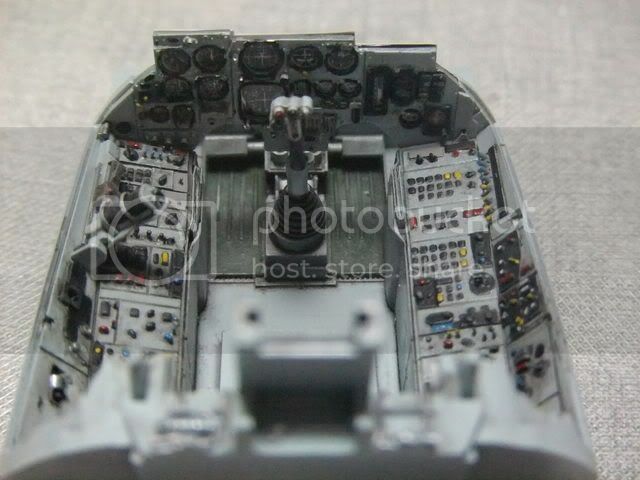 Please seriously consider to release from you the conversion set in 32nd scale from Su-27B to Su-33. The ZACTOMODEL Airintake is awesome! I love them. But sensitive work is required. Anyway, thanks for comment. 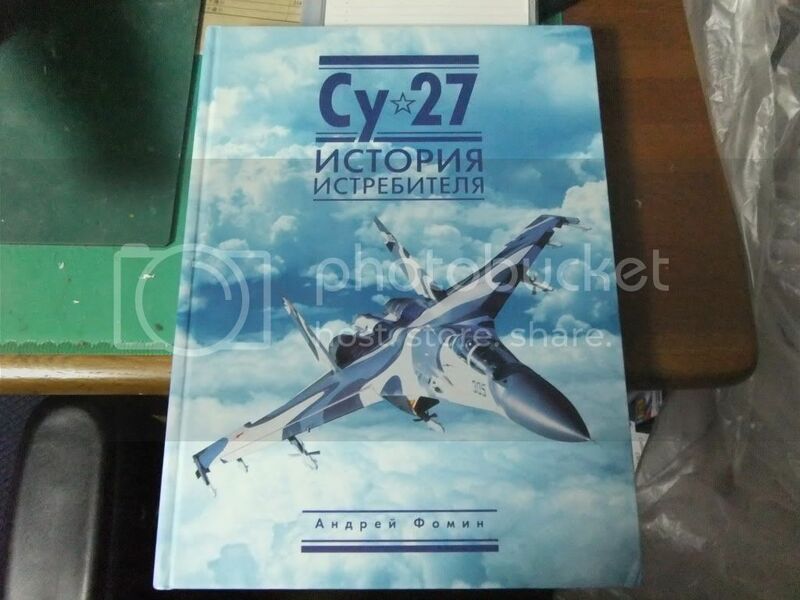 The another headached part for the Su-33 modification from SU-27B is main wings. The Su-33 wings have been enlarged for the aircraft use. I have put 1mm thick plactic plates in the center of the wings. Then, I refill the original revets using by black colored instant glue so that I can identify easily if the revet holes have been refilled smoothly. To the the truth, the work of enlargement of the wings were tough job, very difficult, almost "soshel c uma"(in Russian I was crazy at that time). I will sand the excess parts of the instant glue and rescribe the panel lines. 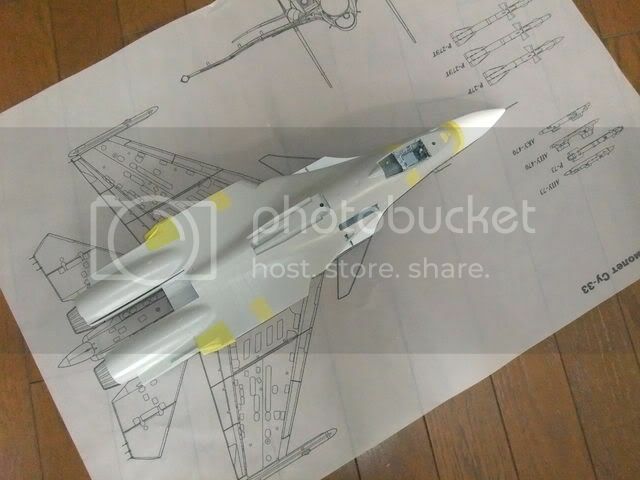 I'm gearing up to build an Su-37 and have been trying to find drawing I can scale from. I see that you have drawing for your Su-33; may I ask where you got them? Does your source have a set for the Su-37? It's looking great, you're putting a ton of work into the Flanker, and I know you'll be rewarded with a one-of-a-kind build in the end! Keep up the great work! In the meantime, I have used this book as a reference material. 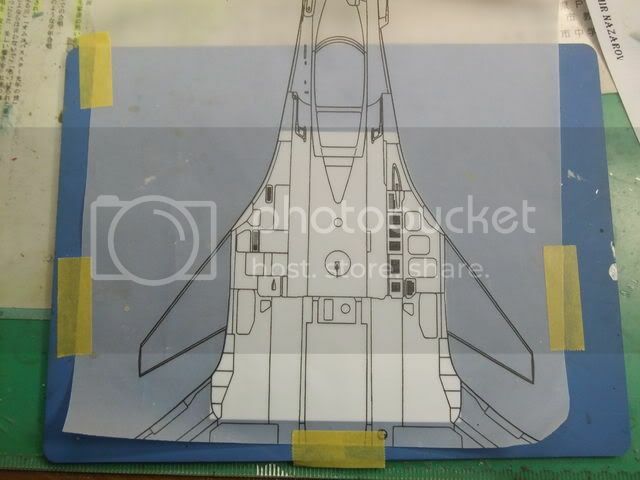 I checked the drawing(there are 1/100 drawing in it) to find that there is no Su-37 drawings. I will check other materials I have. Again thanks for your warm comments. Currently, I have tired of building(consentrating with) Su-33. 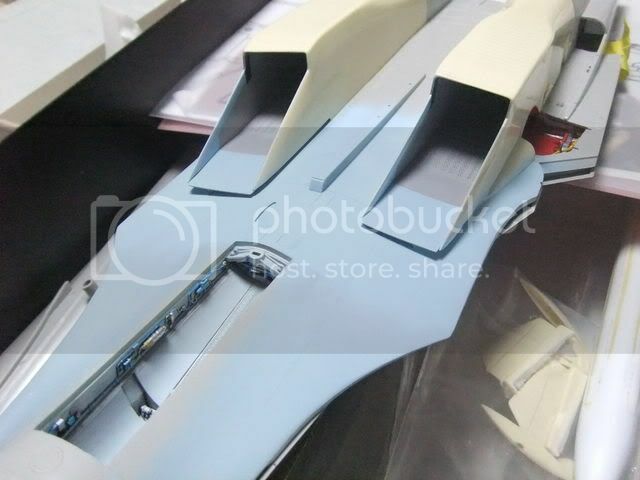 Damm!, the modification of the main wing is a nightmere for me!. I will try to keep my motivation as high as possible. Again thanks for your comment. 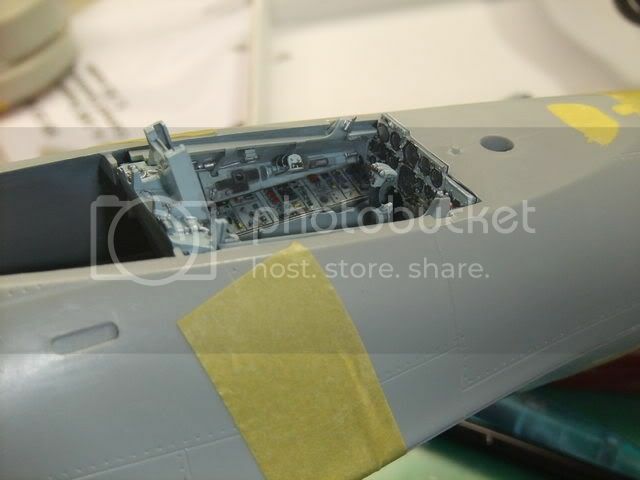 The below pictures show the current status of main wing modification. 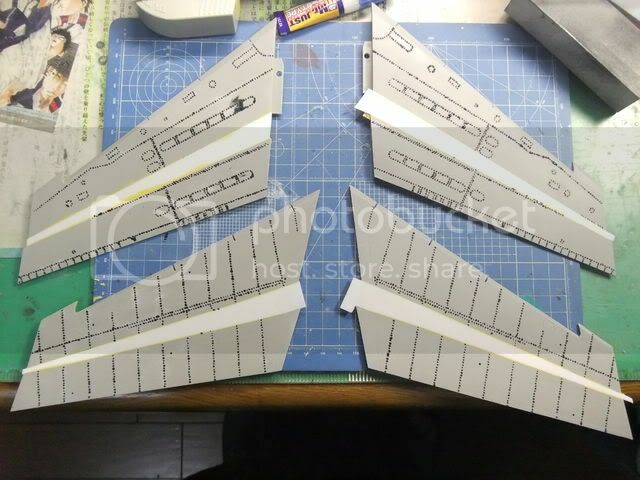 I have already cut out the flaps, flaperons. I intend to make my Su-33 moving surfaces down configulations. I tentativaly set the enlarged main wings with the fuselarge. Delicate setting with much more puttying, sanding will be anticipated. I will start constructing the such control surfaces as flaps, flaperons, which will make me feel confortabley. Again, enlarging the main wings are the nightmere for me. Actually, it took almost 1 month! I've just fixed your images for you mate. 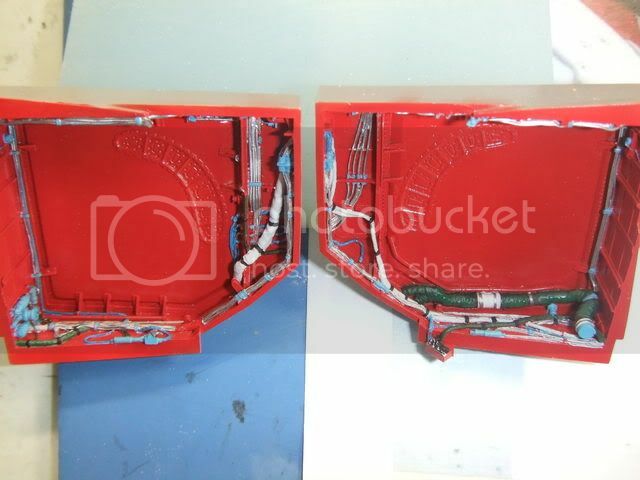 When you copy the image links in from Photobucket, there's no need to use the 'insert image' button at this end, as the Photobucket link has all the bits necessary to make it work on the forum. Just paste it directly into the post editor!